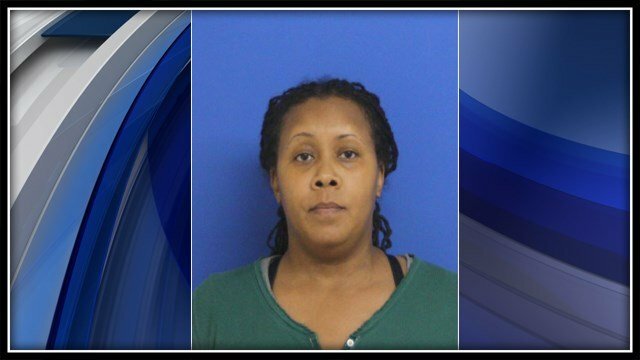 EAST HAVEN, CT (WFSB) - Police arrested Celena Campbell, 41, after her dog was found severely malnourished. Campbell called the animal hospital because she said her dog was not eating and had not defecated for several days. Employees of the hospital told Campbell to bring the dog for an evaluation, but Campbell never showed. The employees contacted East Haven Animal Control, who responded to Campbell’s home. East Haven officers found a severely malnourished Rhodesian Ridgeback tied to a pool deck in Campbell’s yard. Officers said it appeared Samson dug himself a hole to keep warm. The arrest warrant also stated that the dog did not have any access to food, water, or shelter. Campbell was charged with animal cruelty.